This environmental module is *DEPRECATED*. It is an old version of the h5py package on an old version python.  The h5py Python package is available on python/2.7.8 simply by using 'module load python/2.7.8'. There is no longer any need to explicitly load an h5py module.